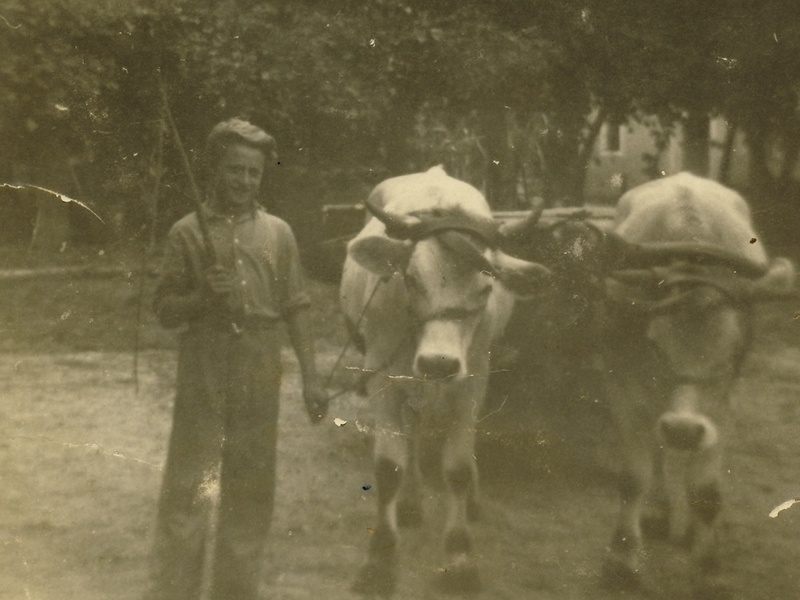 Prosecco is a family tradition that belongs to us since we were children. 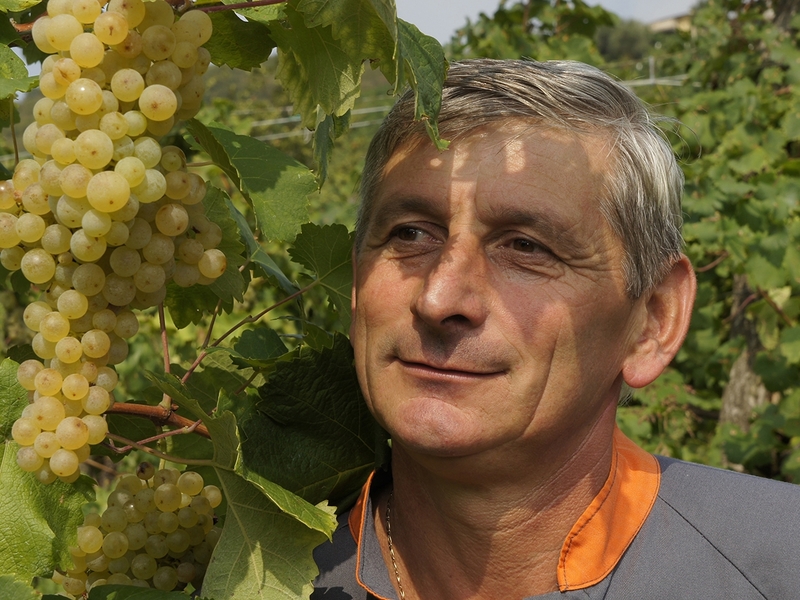 Passion is the element on which our identity of winegrowers is founded: it makes of us ambassadors of the local culture and leads us to care about territory, climate, vineyards, and men, to produce unique wines that express aromas and tastes of the land they come from. We cultivate our vineyards, different in kind of ground and microclimate, that are located in the prestigious DOCG area, proposed for UNESCO protection – Cartizze, Valdobbiadene, Guia, Follo, Miane, Tenade, Premaor, La Bella, Farrò, Rolle, Cison di Valmarino e Follina. Innovation is a continuous exercise of openness, to take promptly in the agronomic, oenological and commercial fields those improvements that support the quality of our work. 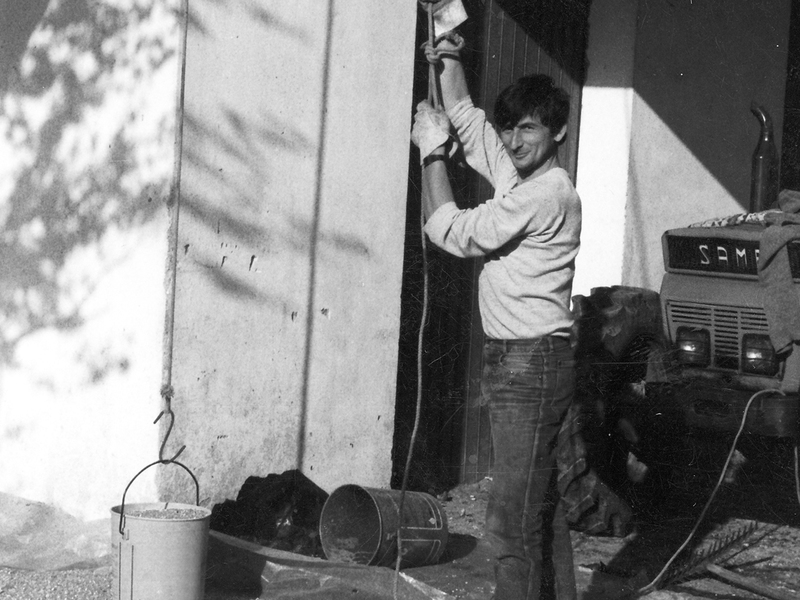 Through a correct interpretation of modern technology, even in the winery, we try to pose in every glass the heritage of our history and the typicality of our hillside vineyards. The will of affirming the value of our brand, of our past and the quality of our wines is the driving force that guides our work everyday. Prosecco represents the gift that the founder Gregorio has entrusted to us, helping us to improve quality, authenticity and taste in time. 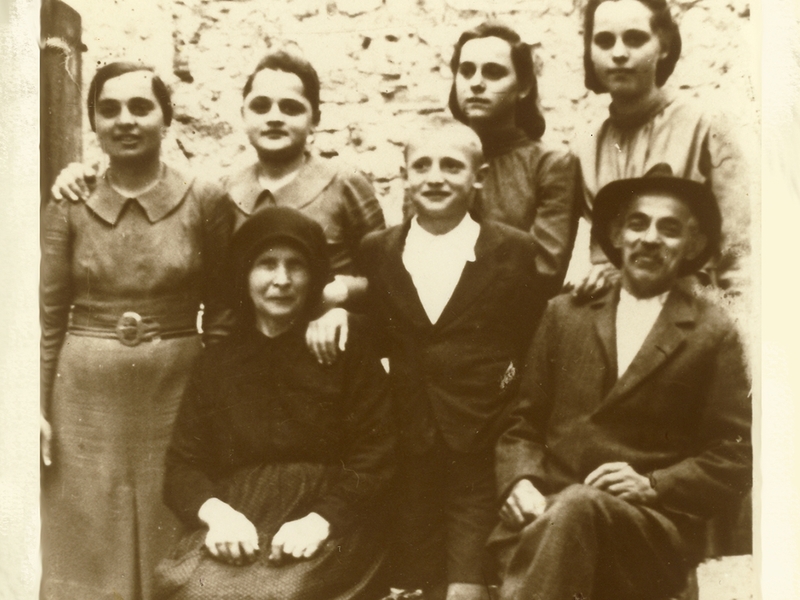 Grandfather Gregorio Marsura, between the two world wars, bought the first family vineyard in Guia, in the VAL DE CUNE locality, and began to produce with his sons Giovanni and Agostino the first sparkling Prosecco through natural fermentation in bottles. Today we, that represent the third generation, have named VAL DE CUNE the new winery, right in the location of the primal wine-making establishment in Guia. 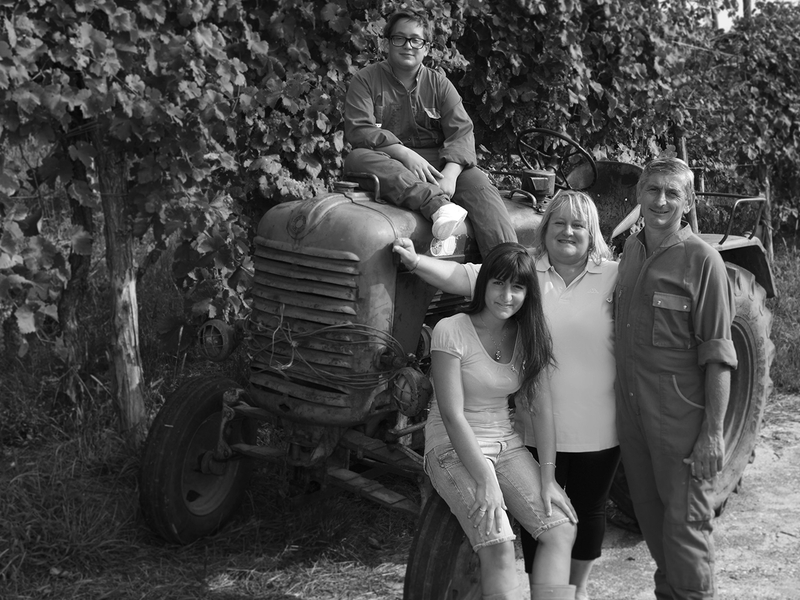 Tradition and passion still guide our work, from the care of the vineyard, to the attentions in the winery.